From Glenn Miller to the Queens of Soul, our variety dance band in San Diego, CA, would combine the elegance of a New York City nightclub circa 1940 with a musical repertoire that spans the decades from the fabulous '40s to the top '40s of today. A sophisticated and polished group performing an outstanding review of Swing, Soul, Rock, the '80s, Jazz, Latin, R&B, Motown, Disco, Reggaeton, Hip Hop, Pop, Salsa and Old School Music. From soloist to jazz/pop dance band to big band orchestra, the band is truly a variety dance band that provides an extensive musical repertoire. They have performed in almost every venue in San Diego and Orange County and are familiar with the acoustical properties of the various ballrooms. They work with the catering managers and photographers to assure a smooth running event. 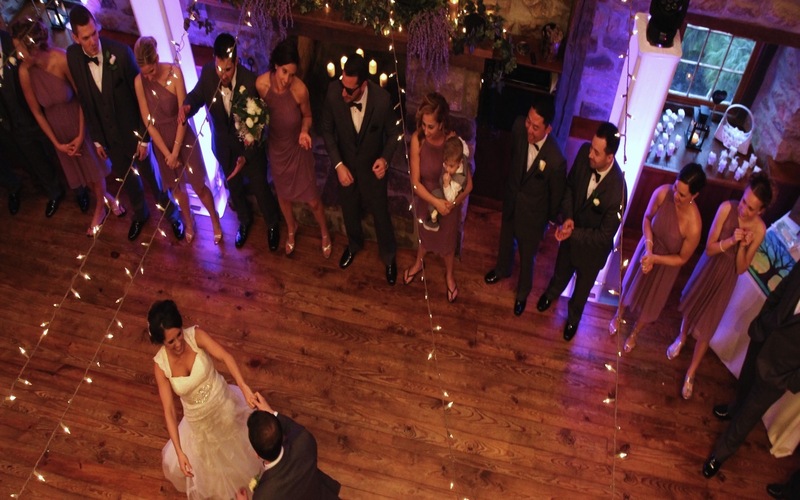 They have the experience, the professionalism, the talent and the look to make your event a memorable one with their style in performing party and wedding music. You'll appreciate their sophistication, promptness, attention to detail and selection of music. They can custom fit the size of the band and type of music to your needs and budget. We offer background dinner music, to high energy dance music with our big band singer. 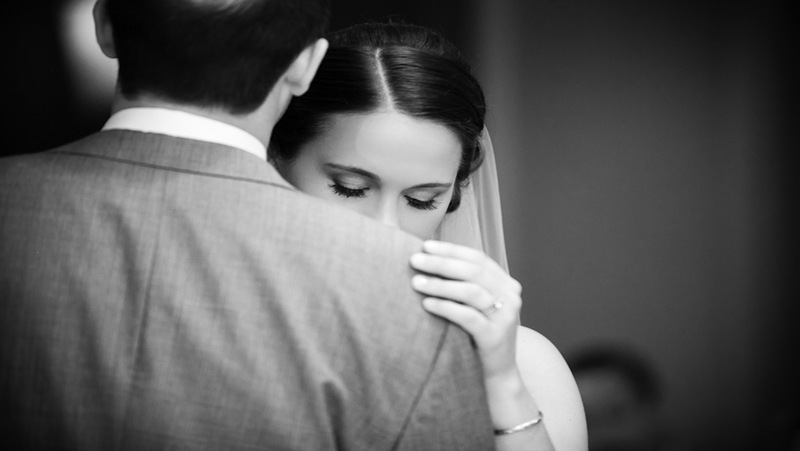 Whether you need jazz, pop dance or big band, they can provide it all. The band comes self-contained with state-of-the-art sound and lighting systems. The attire can be black suits or tuxedos. 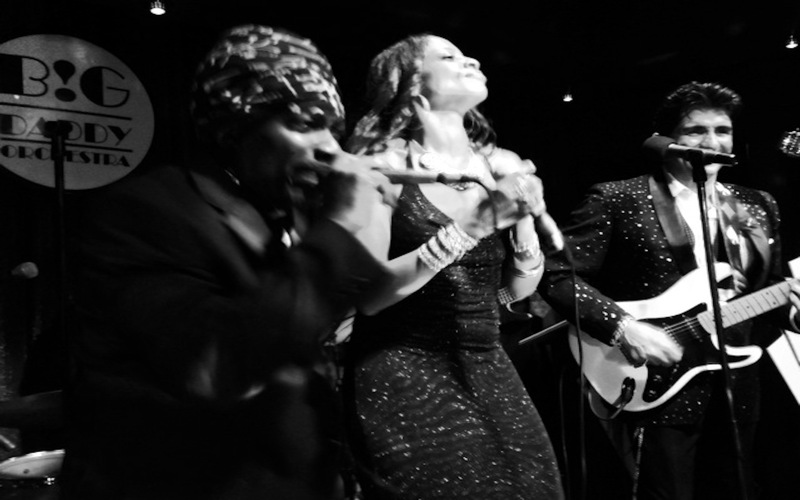 Experience the sophistication, elegance, fun, and excitement of a truly professional band and R&B singer that suits all tastes and dancing styles.